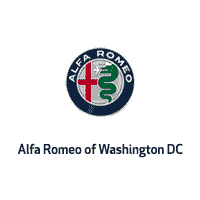 Alfa Romeo of Washington DC in Sterling, VA is proud to introduce the Stelvio, Italian passion in an SUV. We are excited to share this driving experience with you. Feel the adrenaline as you wind down the back roads in the sculpted lines of the Stelvio. Read on to discover more about the all new 2018 Alfa Romeo Stelvio coming to Alfa Romeo of Washington DC.